Toyota announced this morning of the death of the Scion brand after the continual Scion sales slump over the recent years. 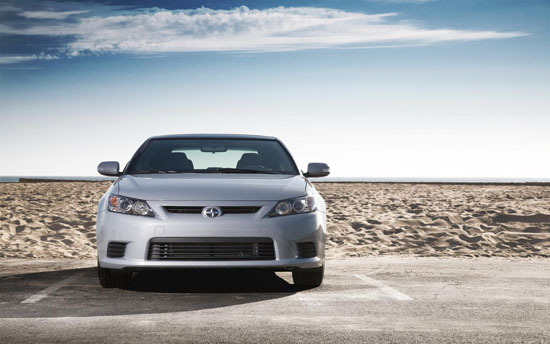 Scion was introduced over a decade ago to cater to the young, hip, cost-conscious buyers who wanted a fun car without a hefty price tag. Sadly, Scion hasn’t maintained a steady sales has experienced a massive decline. Scion fans do have something to look forward to, as a few of the models will be absorbed into the Toyota lineup. You will definitely see the FR-S on the other side, as well as the iM and iA. The once loved tC will not be carried over and will officially be laid to rest. It was a great run, Scion. This entry was posted in - General Car News, Scion, Toyota and tagged announcement, cars, discontinued, FR-S, iA, iM, JDM, LED, scion, tC, Toyota, xB by Shari. Bookmark the permalink.